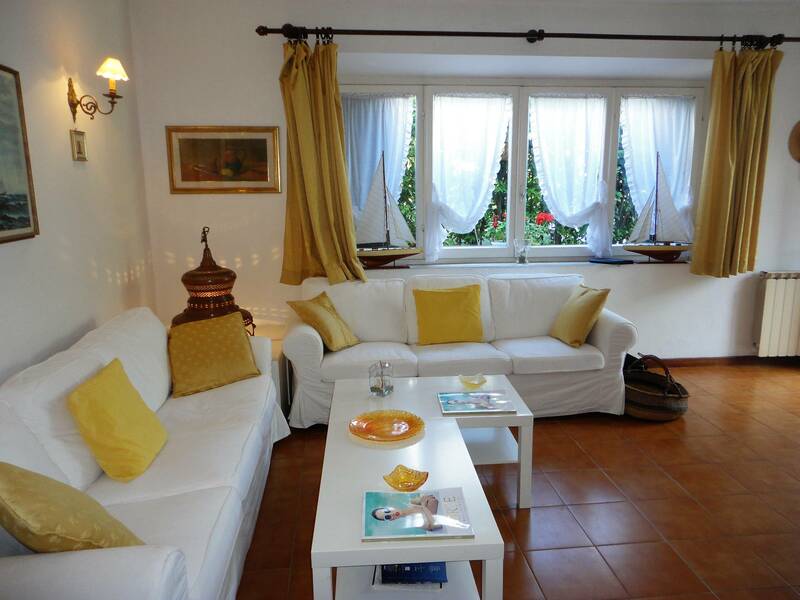 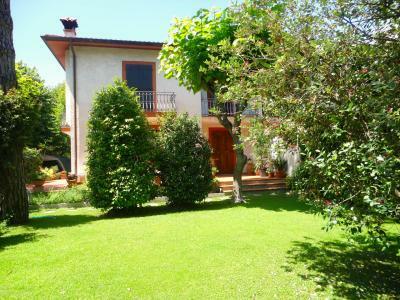 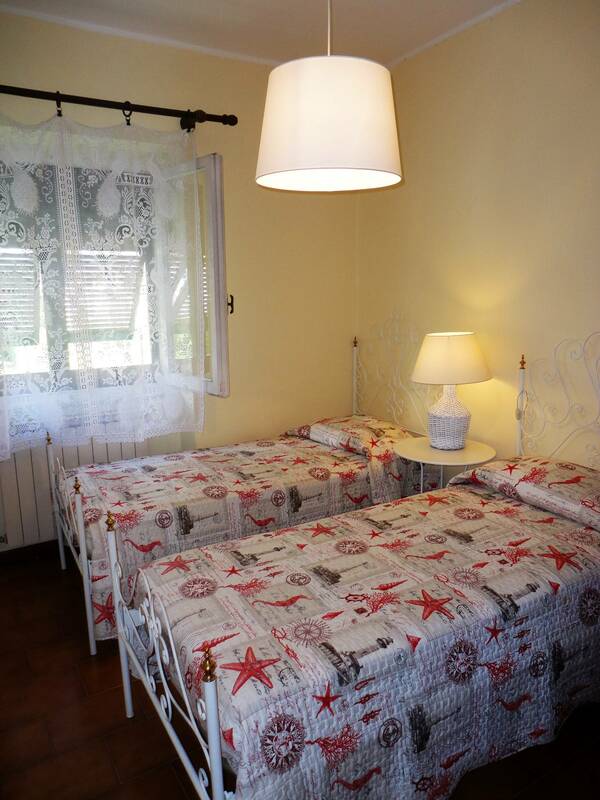 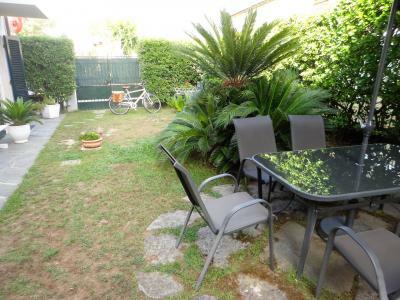 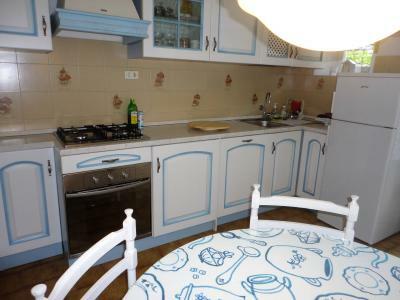 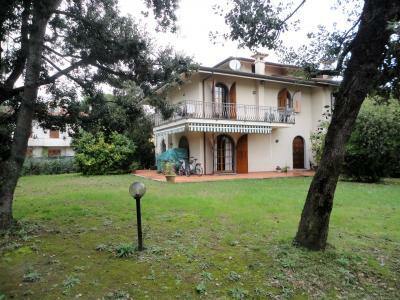 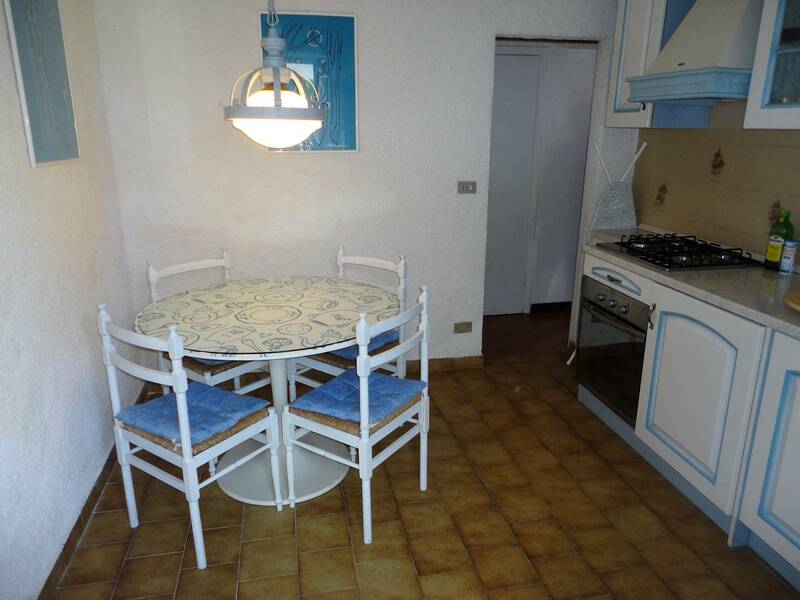 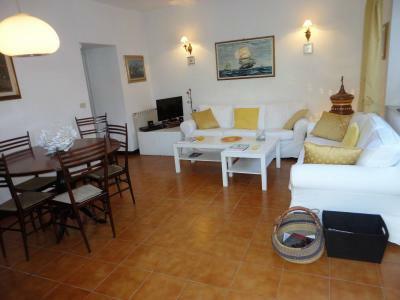 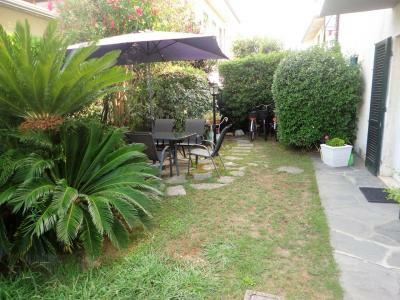 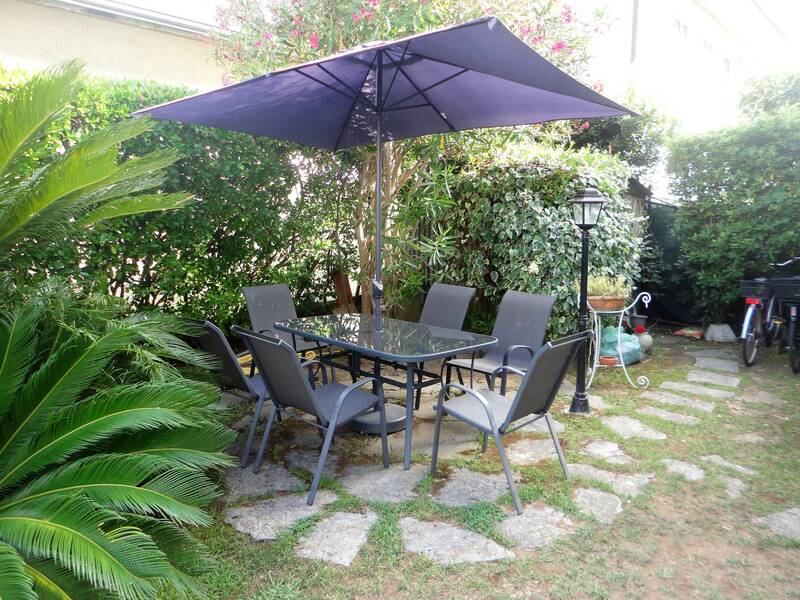 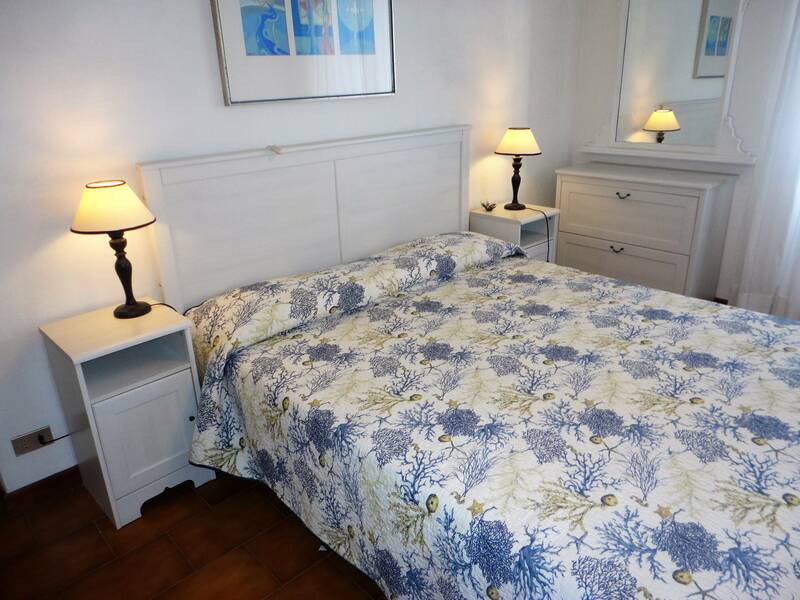 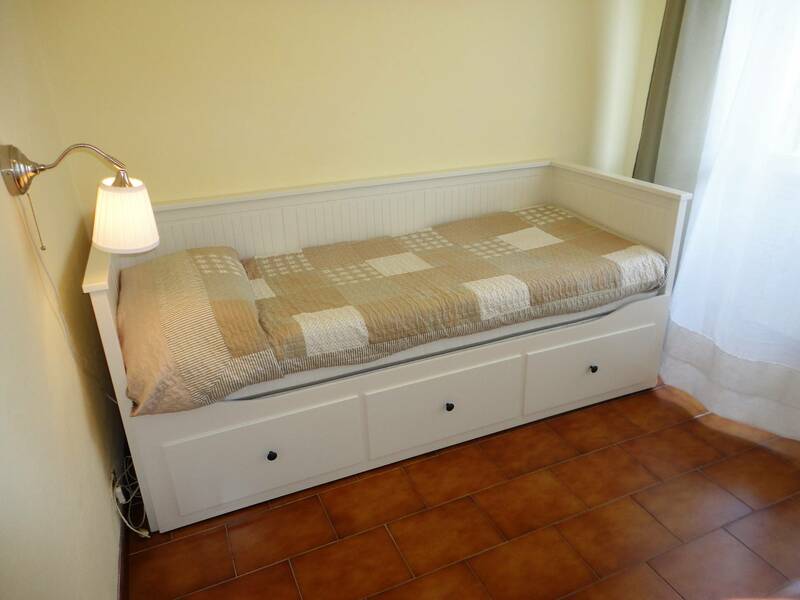 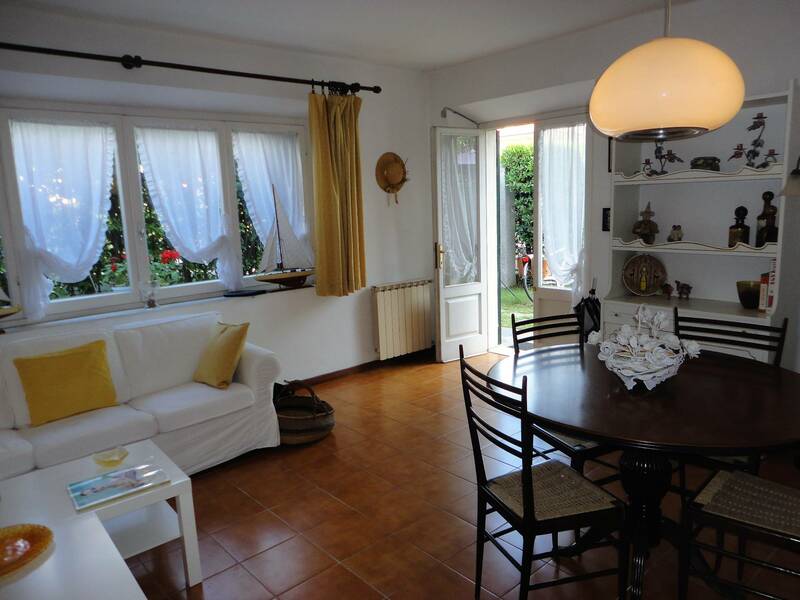 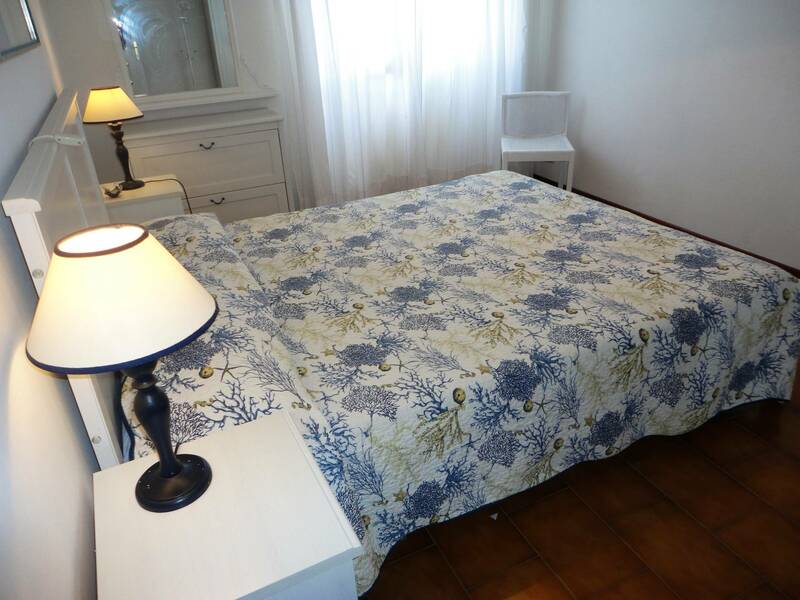 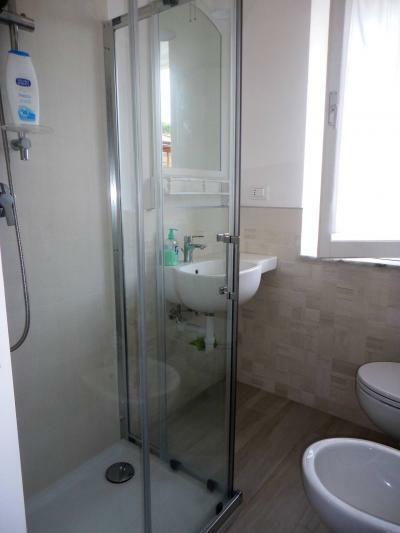 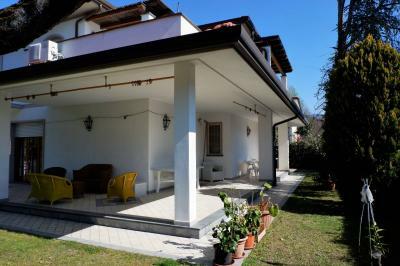 Forte dei Marmi Caranna locations, summer rent detached house with private garden with covered area for dining outside. 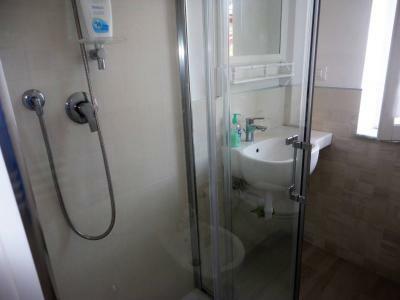 On the ground floor living room, kitchen and bathroom with shower. Upstairs one double bedroom, one twin bedroom, one single bedroom with extra bed and a bathroom. 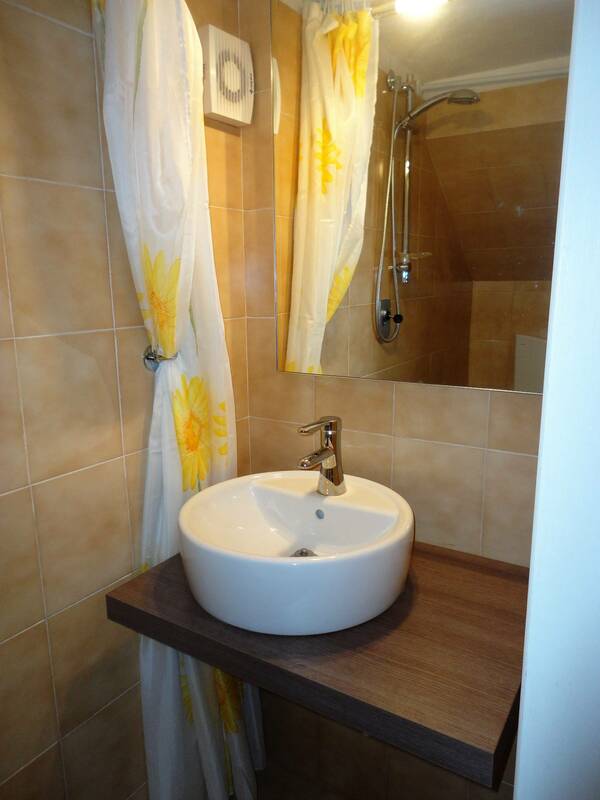 The bathrooms are just just been redone.